I’m a Pinot Noir fan, but in fairness a great Cab is way over the top in this glass. Can’t think of a more delicious way to enjoy either than in my Zenology glasses. I very much am impressed with the zenology glasses that I recently purchased. Very light and thin and delicate. 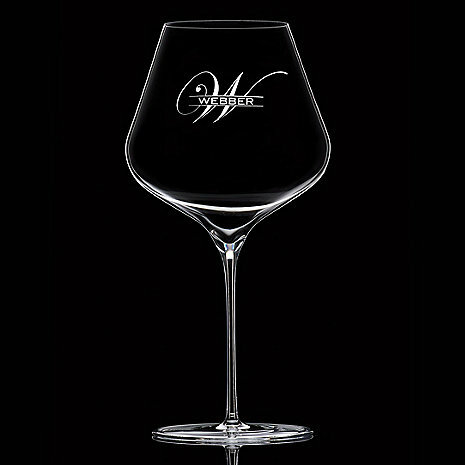 I have many wine glasses, including Riedel, and I think these are the best. They look and feel of high quality. Having custom engraving just adds to the elegance and personalizes it. I highly recommend.